Whether it is for your bachelor or bachelorette party, wedding rehearsal dinner, transportation for bride and groom and guests or your prom night, we will make your special event memorable. A life well lived is sprinkled with milestones, let Prestige Limousine makes yours stress free and amazing. 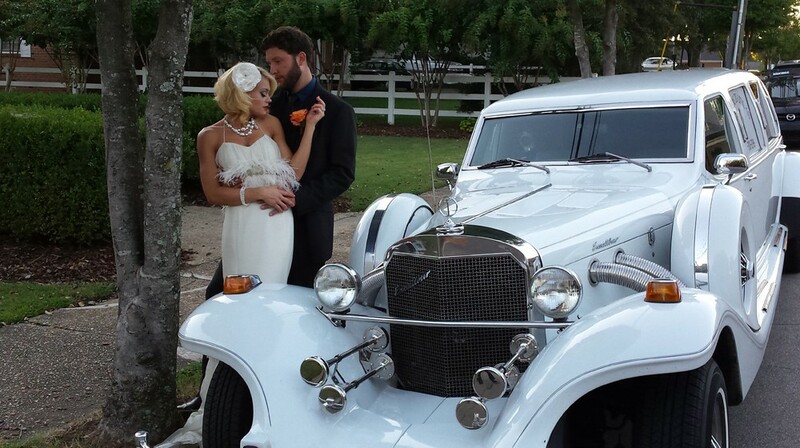 Our luxurious limousines are the perfect final touch for a day you will remember for a lifetime. 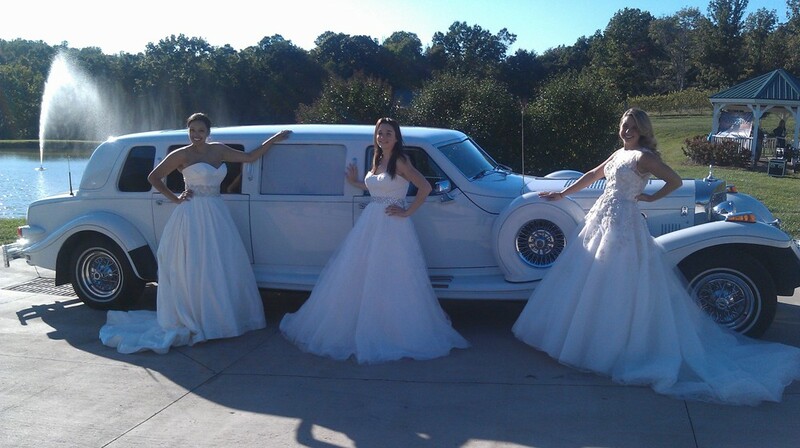 Our experienced chauffeurs will provide safe and reliable transportation for your wedding event or prom. Depend on us for a safe and fun prom experience. Sit back, relax and enjoy the ride in luxurious style and comfort. 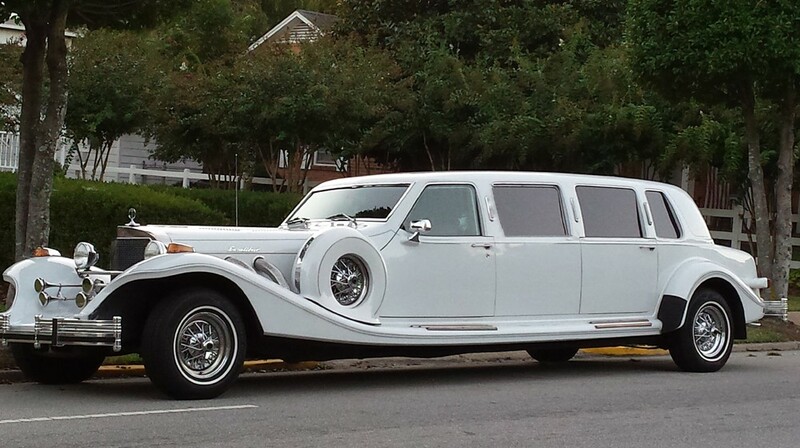 Hair Raizers Salon is a valued affiliate of Prestige Limousine Service. They offer a variety of salon services to complement your special occasions. They include updos, coloring, and highlighting to help you look spectacular on your special day. Email Link to Melissa at Hair Raizers Salon.